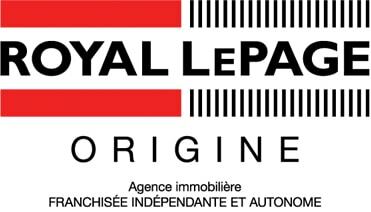 Protection Royale is a unique insurance program* designed to support clients who are transacting in residential real estate through a participating Royal LePage broker. 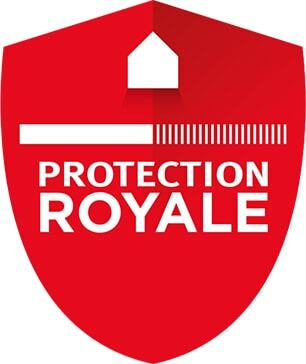 Protection Royale gives you access to a legal assistance service. This benefit puts at your disposal a team of lawyers specializing in real estate, providing sound advice and answering any questions related to your legal undertakings. Whether you are dealing with a dispute with your neighbour or have questions on latent defects, this service provides direct access to information about your rights and how to take on appropriate proceedings. A latent defect in the structure, materials or systems of the building that could not have been discovered by a property inspector on or before the closing date and was unknown to the parties, which renders the property unfit for its intended purposes. The defect must be sufficiently serious, to the point that if the buyer had been informed, he would not have purchased the property or would have paid less. This coverage provides repairs related to a latent defect. Maximum limit of $15,000 for a seller and $5,000 for a buyer. Repair services can be executed by a Réno-Maître certified APCHQ contractor, which includes a 5-year guarantee of labour. Coverage up to $5,000 for legal expenses incurred in connection with a latent defect dispute can also be obtained. This protection covers additional expenses caused by delays that are beyond the client’s control in the conclusion of the transaction or the withdrawal of the seller or buyer, in case of unforeseen events, up to a maximum of $15,000. This protection covers special assessments declared by the co-ownership board before the closing date of the transaction, up to a maximum of $15,000.